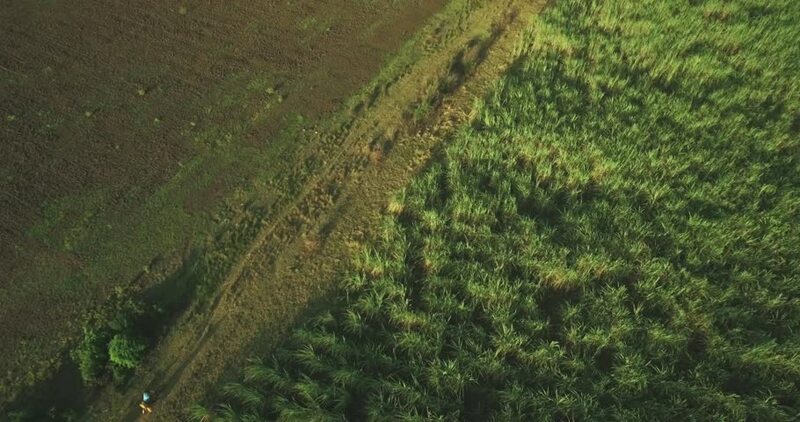 4k00:19Sugar cane look down on this crop. Sugar has many uses from the table to fuel. 4k00:13Big Bear Lake Valley view during noon. Shot on Red Epic at 5k resolution. hd00:29HD 1080i shot of mist rising from a river in front of a mossy rock wall on the floor of a rain forest. hd00:09Bouquet of fresh roses. Festive bouquet of fresh flowers. Wedding bridal bouquet. Wedding flowers.